We can't wait to see you at our West Coast screenings! 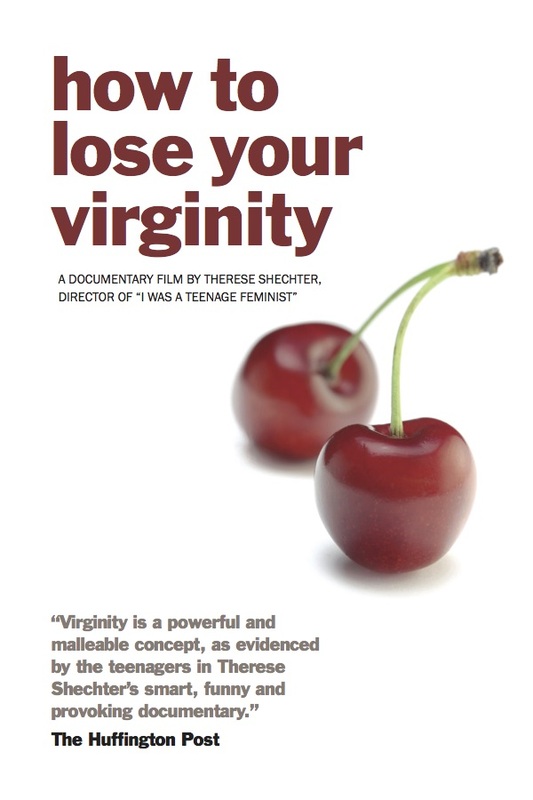 How To Lose Your Virginity is coming to the West Coast this May, with Premieres in Portland and Seattle and a return visit to the Bay Area! Director Therese Shechter will be there for all three screenings. She'll be joined by Producer Lisa Esselstein in San Francisco, and Editor Dina Guttmann & other special guests in Seattle. We're thrilled that community engagement pros A Fourth Act will be hosting the Portland screening. And we'll have fun pre- and post-screening events in each city. We have to sell 67 advanced tickets to each screening to make these events happen. Reserve your tickets now–and invite your friends! Copyright © 2015 Trixie Films, All rights reserved. You are receiving this email because you signed up through our website, exchanged business cards with us, or you asked to hear about our upcoming events.